"Staff members are a central aspect of a correctional facility, influencing its safety and security. But with the job comes enormous stress. 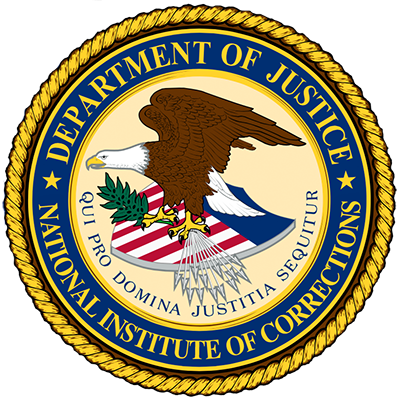 This article is a snapshot of ongoing work and a growing national consortium of individuals advancing the well-being of correctional officers.